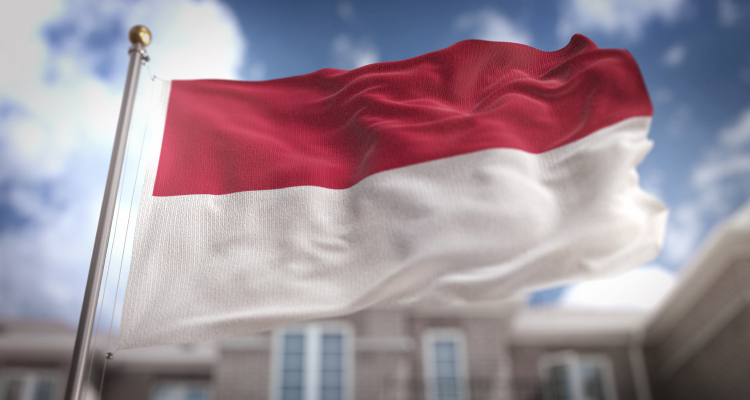 Based in the heart of Southeast Asia, SEAtongue is well-placed to provide quality Indonesian translation services at competitive prices and with impressive turnaround speeds. Because all our processes are client-centred we can not only provide services customized to our customers’ needs, we are flexible enough to work with all industries and niches and offer services across all formats (translation of documents, face to face translation, DTP and engineering to name but a few). The official language of Indonesia is known locally as Bahasa Indonesia and is a variant of Malay. the Indonesian language is primarily used in commerce, administration, education and the media, but most Indonesians speak other languages, such as Javanese, as their first language. Most books printed in Indonesia are written in the Indonesian language. SEAtongue Indonesian translation services offer more than just a suitable language pairing. As industry leaders in Asian translation services, we have become specialists in localization. One of our main strengths is we have in-country and in-house linguists across Asia. Consequently, our localization services are refined and streamlined to satisfy dialect, culture and linguistic nuances.